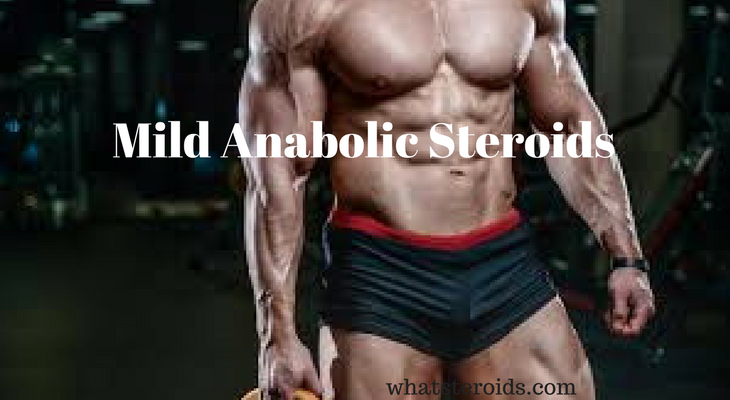 People interested in taking anabolic steroids are always concerned about the side effects that may occur as a result of their use. That’s why it's good to know that from this point of view steroids can be easily divided into two groups: powerful and mild steroids. The most powerful/anabolic is the steroid, the greater are side effects they carry on. And, contrary, mild steroids have minor or almost no androgenic or estrogenic side effects. 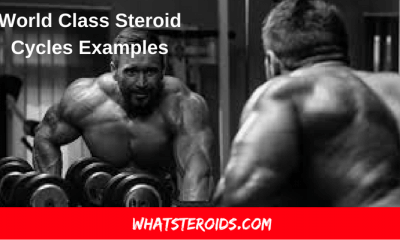 In this post, we gonna talk about mild steroids mild steroid cycle, which perfectly fit beginner steroid users. The number of those who begin to take steroids increases daily. That’s why knowing what group of steroids provides with quality muscle growth while side effects are under control is very important for just coming in the bodybuilder. On the other hand, potent anabolic steroids are more popular among bodybuilders, since they offer tremendous muscle growth. They are more recommended for bodybuilding communities, and a newbie can easily fall into the trap of powerful steroids designed for experienced chemical bodybuilders. So, mildest steroids perfectly fit beginners needs, who want to improve their physique, but are afraid of possible side effects of steroid use. Mild steroids provide with slow but steady and high-quality muscle gains. Compare to powerful anabolic steroids such as Anadrol, Oximetalon, Sustanon-250, Trenbolone, mild category of steroids have minimal side effects or even they may not occur at all. 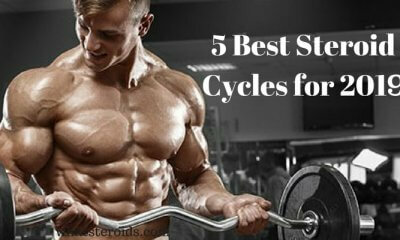 A moderate usage with breaks between steroid cycles are the key factors that keep you healthy. 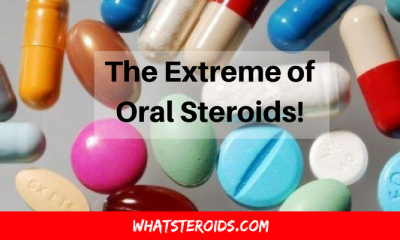 Anavar is perhaps one of the most gentle and friendly oral steroids. It is successfully included in women steroid cycles with no virilization side effects. Anavar increases protein synthesis, making the muscle growth and enhancing body strength. This steroid can be stacked with almost all anabolic, as it great synergic effects. Must Read: What Are The Relative Risks Of Long-term Anavar Cycle? Anavar presents almost no side effects: no water retention doesn’t aromatize, no gynecomastia, and doesn’t cause high blood pressure. Also, no acne may occur. Anvar greatly burns fat, as it uses fat as energy. That's why it is successfully used for leaning out. For best results, the Anavar steroid cycle need have a length of 8 weeks stacked with another injectable steroid. Such a mix has a great synergic effect, enhancing the results of each steroid and reducing the side effects. 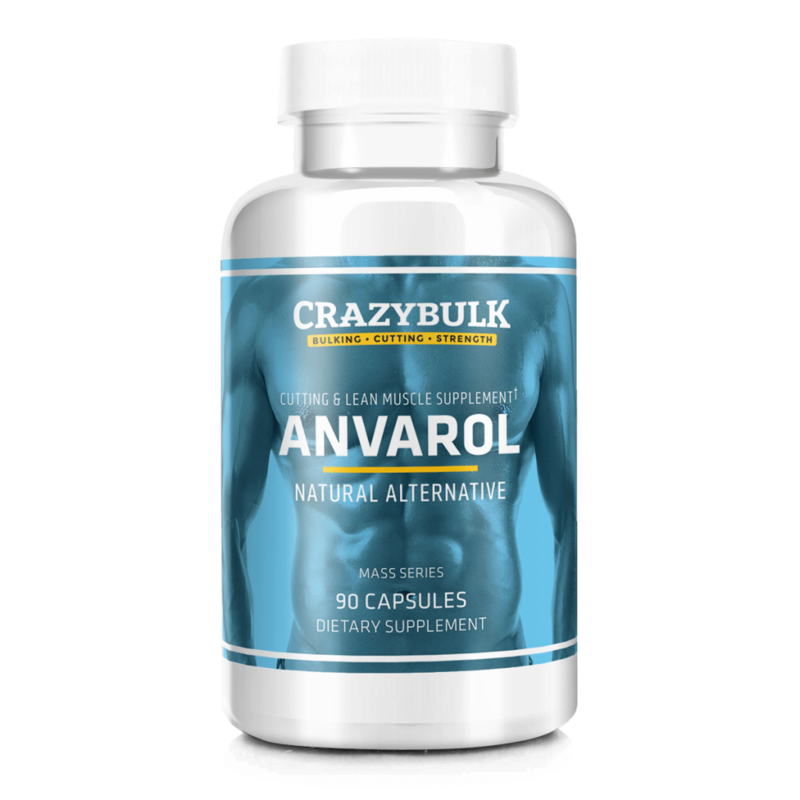 Anavar is not only an excellent choice for the beginner bodybuilders. It can be successfully used by intermediate or even advanced bodybuilders. For this, it should be stacked with steroids such as Winstrol, Primobolan, Boldenone, Deca Durabolin, trenbolone acetate, Parabolan, Sustanon-250, testosterone propionate. Winstrol comes both in injectable and oral forms. Injectable Winstrol is dissolved in water, and not oil as in case of other steroids. Regardless of what form you are going to use Winstrol, no side effects like flavoring, gynecomastia, pressure, acne would be present. Injectable Winstrol is great for cutting purpose, as it gives to the muscle stiffness and elasticity. 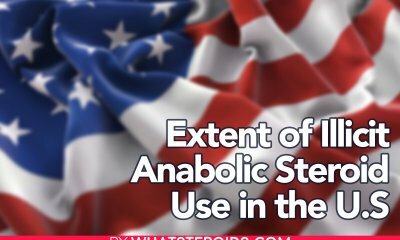 Aside of shredding effect, Winstrol enhance body power rates, this is largely used among powerlifters and weightlifters. The length of Winstrol cycle has to be around 6-8 weeks. Winstrol tablets have to be administered in a dose of 40-60 mg (4-6 tablets) daily. Injectable Winstrol has to be administered daily or each other day for 1 ampoule ( one ampoule represents 50 mg of active compound). 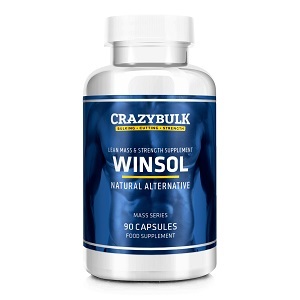 In case of each other day, Winstrol administration is recommended to take in the missed day 50 mg of Winstrol tablets. For keeping the active chemical substance of Winstrol, the bet would be to split the daily dose into 2 parts an take in the morning and evening, for example. The best results would be seen if stack Winstrol with Primobolan, Masteron, Boldenone, Trenbolone acetate, Sustanon-250, Testosterone propionate. 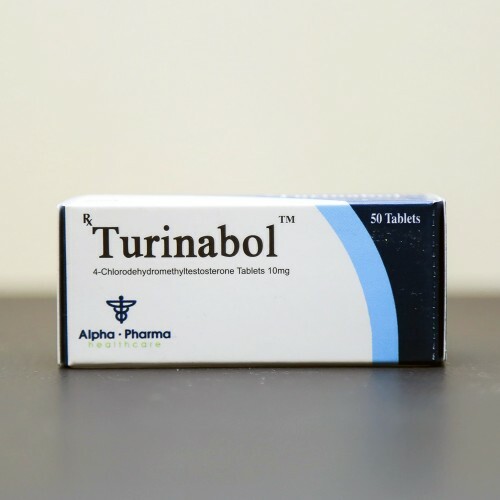 Turinabol is a derivative of Dianabol, having no water retention effect in the body muscle. It doesn’t aromatize, no gynecomastia occurs, and blood pressure is not affected. All these symptoms can occur in case of Dianabol use but are missing when taking Turinabol. Turinabol is that anabolic which is best for a beginner steroid cycle but gives amazing results when used in advanced steroid cycles too. 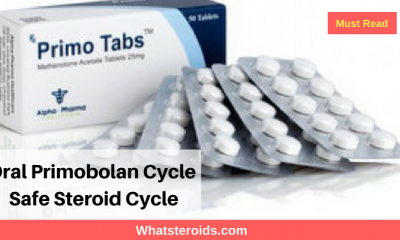 Turinabol has light anabolic effects than Dianabol, but its main advantage is you keep all muscle mass gained over the cycle. This is because on Turinabol you gain lean muscle mass, and not filled with water as in case of Dianabol use. Turinabol has a short life. Thereby, after 2 weeks of its ceasing, it would not be detected by doping controls. This aspect has a special importance for professionals who participate in the competition. The daily dosage of Turinabol is about 20 to 100 mg. You can take it once a day or split into two doses throughout the day. If you use it in a dose of 50 mg per day than you significantly increase the amount of dry muscle mass, with no risk of water retention effect. 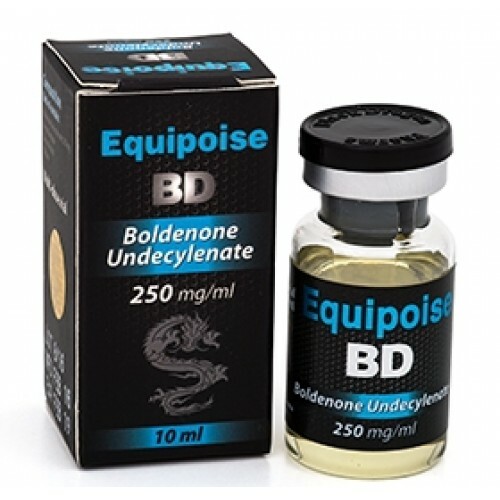 Injectable steroid Equipoise is used for building dry muscle mass, while no water retention side effect is present Along with building lean muscle mass, Equipoise increases vascularity muscles, which in turn will lead to a strong and rapid blood pumping in trained muscles. This gives them extra strength and endurance. Equipoise increases appetite and helps the body absorb a large amount of eaten food. That will undoubtedly lead to a large number of muscles, amino acids, and they, in turn, will be delayed in the muscle fibers and increase your muscle cells, there will be a synthesis of the protein. The recommended dose of Equipoise is 400-600 mg per week. Do not go for a higher dose for reaching better results. You just risk damaging your health while results in muscle growth will be the same. Equipoise can be successfully stacked with Turinabol, Stanozolol, oxandrolone, Dianabol, Testosterone propionate, Sustanon-250. The cycle length should not be longer than two months. Primobolan is an ester derivative of methenolone. It can be found both in tablets and injectable form. 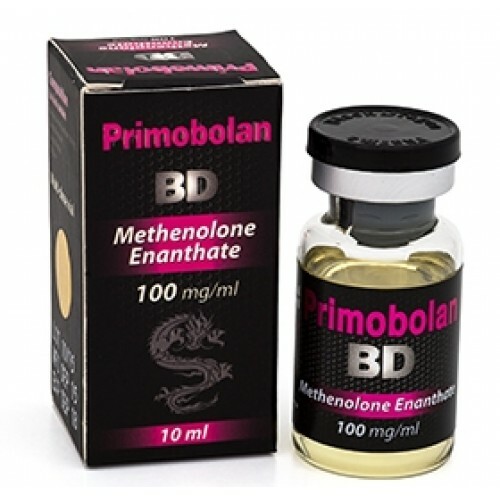 Primobolan Depot (injectable) has more strongly expressed anabolic effects than androgenic ones. 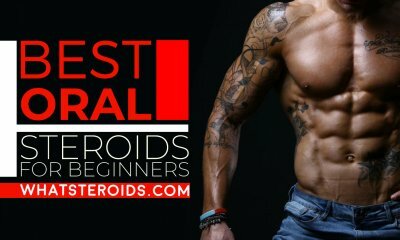 Thereby it is very good for beginners on their first course of anabolic steroids. It gives a significant increase in muscle mass and strength, and all this with no side effects. Primobolan is also used by advanced steroid users for preserving muscle mass gained over the cycle. Primobolan (tablet form) does not cause damage to the liver, which makes it very popular in the world of bodybuilding. A 200-400 mg weekly dose of Primobolan taken during 8 weeks will give you noticeable gains in lean muscle mass. Primobolan Depot can be stacked with oral steroids like Turinabol, Oxandrolone, Stanozolol. Primobolan tablets have to mix with Winstrol, Sustanon-250, Testosterone propionate, Masteron. Such a combination will give the strongest result in muscle mass and strength. In few sentences, mild steroid cycle has moderate anabolic properties and almost no side effects. In case of their use, no water retention occurs, and this means that other related diseases like gynecomastia, high blood pressure, acne are missed. Mild steroids can help you to build dry muscles mass, and preserve the gains after steroid cycle end up. They are best for beginner steroid users, who seek to increase overall muscle mass but stay healthy as well. These categories of steroids have great synergy effects, that's why they have to be stacked with other anabolics. The average cycle length of mild anabolic steroids cycles is about 8 weeks. Post cycle therapy is not mandatory, but you can take some Nolvadex or Clomid if you still worry about it. These steroids have always harmful side effects on human body. People always thinks that these steroids can make them strong and good looking, but they do not aware of the other side of he coin that these steroids can drive them to harmful diseases. Nowadays steroids are getting popular rapidly especially in young generation, because they want to look strong and different among all, but after some time they have to face different kinds of health related problems in their life.